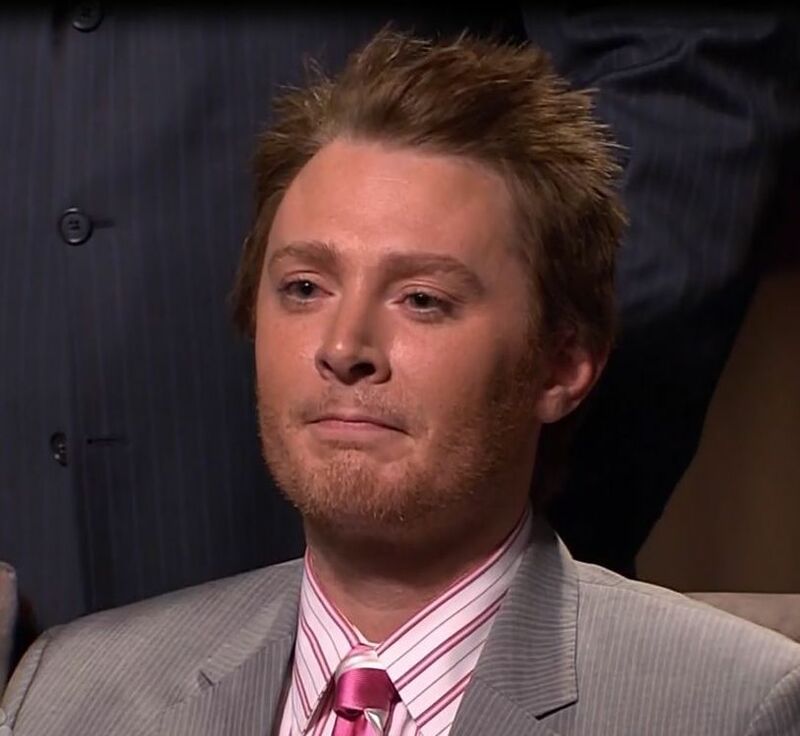 Clay Aiken – Amazing Buzz! 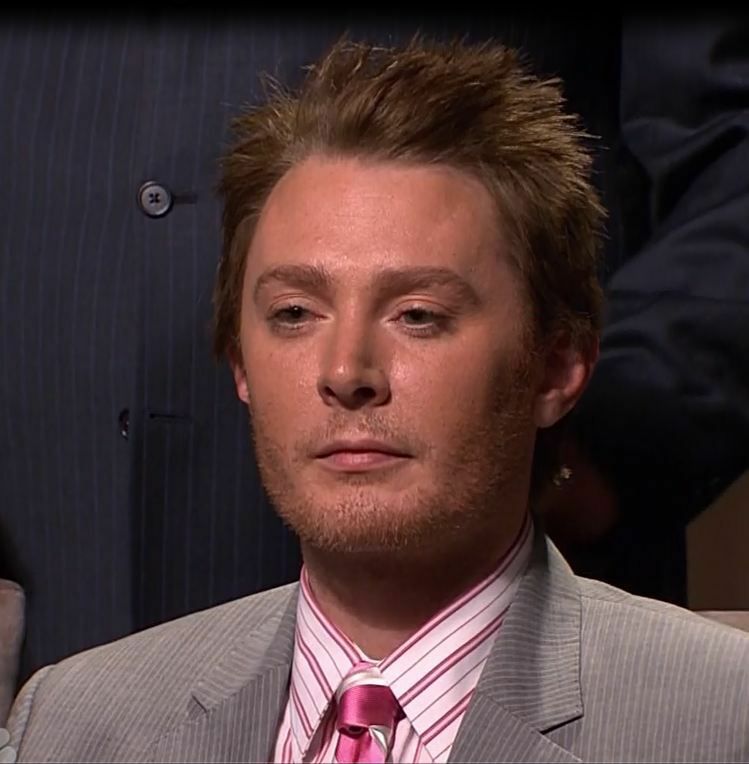 Monday, March 26th was an amazing day for fans of Clay Aiken. Everywhere one looked, they found news, pictures, tweets and reviews about Clay. There hasn’t been this much buzz about Clay for a while. Clay even trended on Twitter!! 4. The Hoodie that Clay wore at his TV interviews! 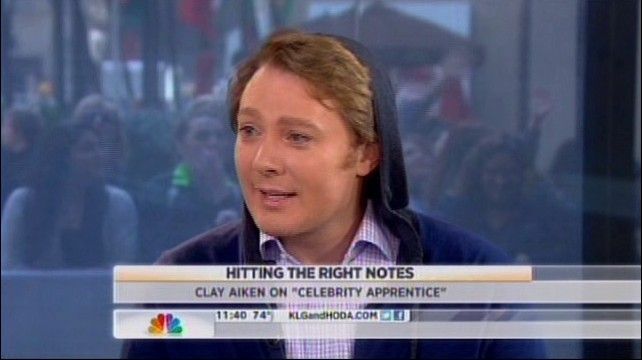 It is remarkable that Clay Aiken continues to be a person that everyone wants to talk about. He is a true STAR! There is no way that I can cover all the excitement in one article…and I find that problem to be exciting. However, I will put together another article on Tuesday after we can get more information organized and accessible. The full episode of Party Like A Mock Star is already posted on CANN’s home page. If you want to watch the show again, you can see it on your computer through CANN. However, I want to share some great screen-caps with you. 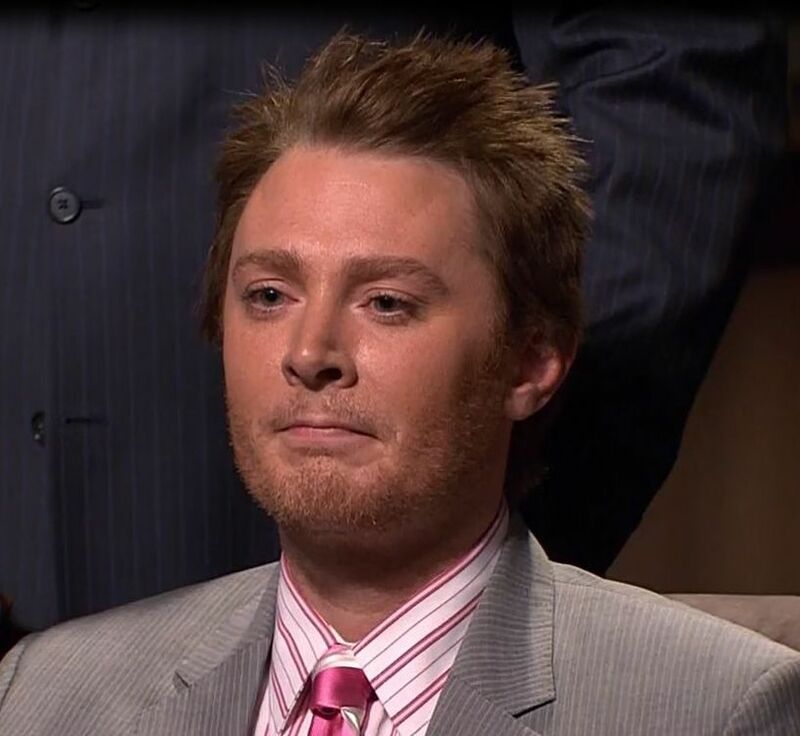 These beautiful pictures really show the emotion of Clay’s win on Celebrity Apprentice. A big shout-out to cindilu2 at the CV, who shared her screen-caps with us. Oh My!! We Did It! I Love ya, Man...A Team All The Way! Just think…Clay won $50,000 for the National Inclusion Project. I always think of the National Inclusion Project as Clay’s “baby”… it’s just got to feel good!!! As I am still on #1 of my list, I want to add a great article to the list of reviews of last Sundays Celebrity Apprentice. 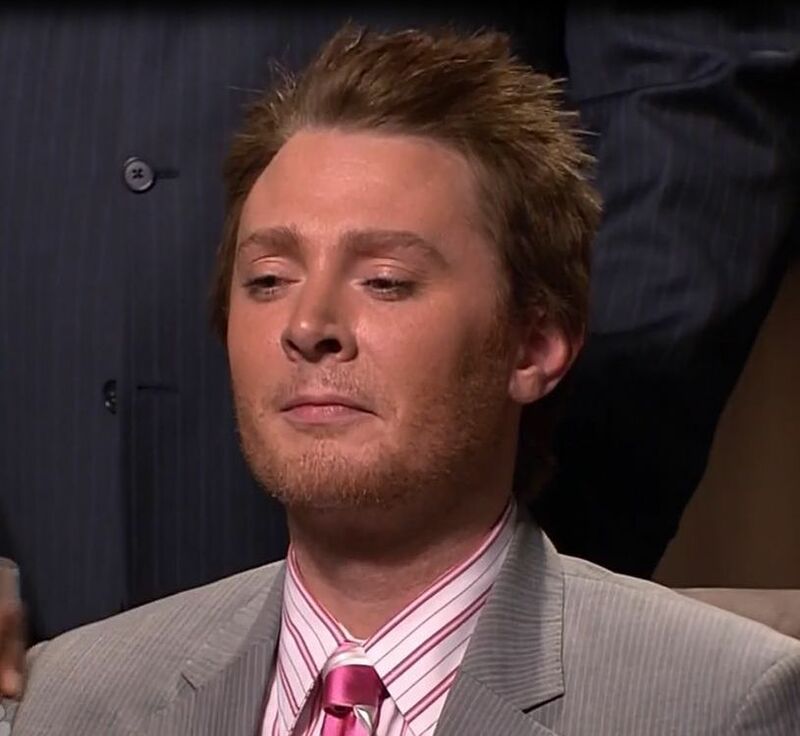 #3) Clay Aiken (29): Clay rocked out as project manager this week. He could easily take this whole thing if he plays his cards right (read: does not pick three people he felt did a poor job in the board room). The relative lowness of his score compared to the higher slots stems more from this power ranking’s high votes for a couple of other contestants this week and less due to his actual performance. If he keeps up the hard, calculated work, next week, he could well see himself on top. All of the screen caps are amazing! Thankyou! What a wonderful Clay day! I'm loving all the great articles written about him. Thanks musicfan for putting them in one place. Great job you do! 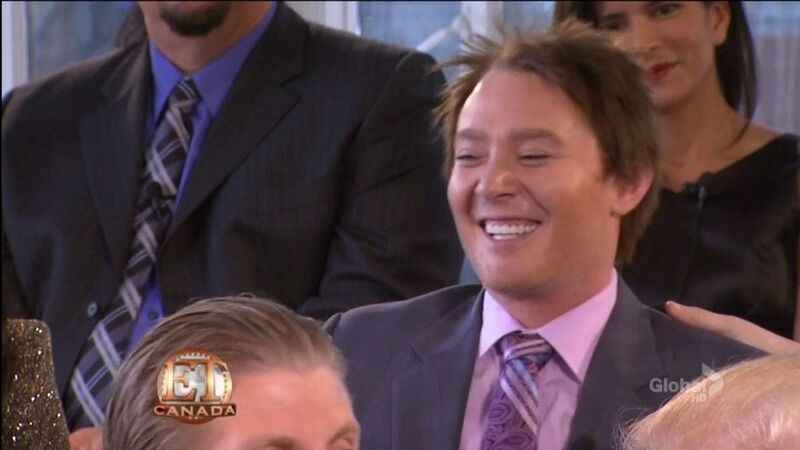 Love all the buzz, great videos, interviews with Clay Aiken, I am so glad I am a fan! Clay looked so good yesterday on the Today show. Loved his new hair style! Sorry ABC didn't show Clay singing the National Anthem on Sun. He was looking mighty fit in that white Tshirt! Love all the buzz after C.A. on Sun. evening Thanks for the posts. Musicfan. Great job of keeping up with all that is going on with Clay. There was just so much the last few days. A great job by Cindilu2 for capturing the pictures of Clay in the Boardroom. You can see the emotion on Clay's face, plus his team gave their all for it as well. Nice job men!!!! Thanks once again for the latest Clay updates. So loving the sreen caps…thank you indeed to Clay haps and cindilu2. I'm so excited for Clay and all that's going on in his life right now. I get tickled at him sometimes when he realizes that he's getting back on the rollercoaster again. You can see it on his face when it hits him. LOL I'm loving his new hair style and the man looks forevermore like he's been hitting the gym! Looking good! So proud to be a Clay fan, Claymate..whatever you want to call me….I'm good with it! Error: Error validating access token: Session has expired on Tuesday, 21-Aug-18 16:13:01 PDT. The current time is Saturday, 20-Apr-19 02:32:40 PDT.